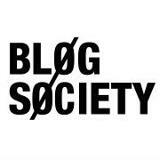 So without further delay, I'm proud to announce the launch of Blog Society - an idea, a hunch, a passion project that has long been in the making. I'm proud to introduce a long awaited, newly launched community for Australian bloggers, creatives and the endlessly curious to connect, collaborate and share. Inspired by this event I hosted last year and a million other ideas floating in my head, this leap of faith has been a scary, doubt-filled incredible experience that dared me to dream a bit bigger and put some action behind the words. p.s - sign up to our Facebook page to stay updated! well done Jac. A very brave move and one I can't wait to watch unfold!! Awesome news, looking forward to hearing more about it! And I know what you mean by sheer panic when it comes to revealing something new that you've worked on - so big high five!! Wow. Sounds great Jaclyn. Best of luck! Major long shot here, but if there is ANYTHING I can do to find a secret little single ticket hiding somewhere for the Kinfolk / Blog Society event (which sold out right under my nose while I was distractedly/manically busy with planning my wedding, working my jobs and just having the general, multi-disciplinary, constant, career-changing confusion of a 'creative') I would be endlessly grateful. Just realised I left no way for you to get in touch with me on the off chance that my pleading works... This time I'm attaching my Google Account. Sounds great! I heard all about this from the Interiors Addict and am really excited for what will come. 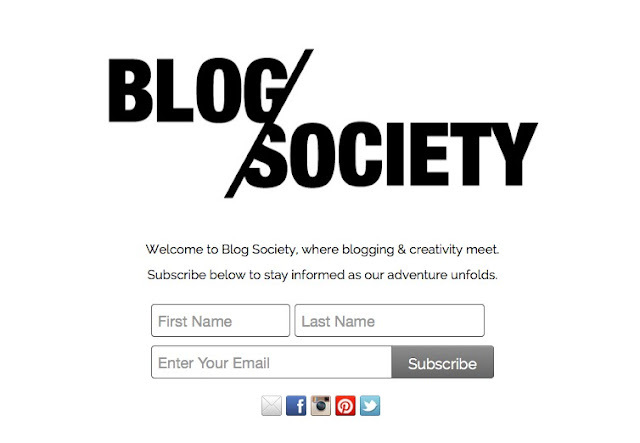 I'm new to the blogging Sydney scene but hopefully will see you around the traps! Sarah.